From the Forums: Arduino Woodgas Datalogger Project #arduino #freescale « Adafruit Industries – Makers, hackers, artists, designers and engineers! 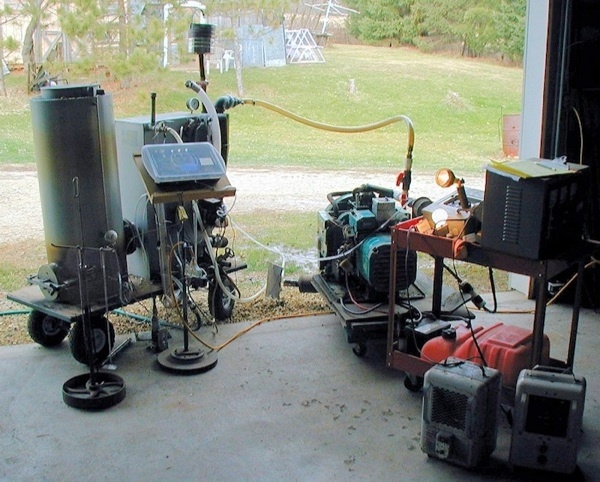 Pete Stanaitis shared a wood/gas generator project on the Adafruit Forums! Arduino Woodgas Datalogger Rebuild for JXQ-10 and Onan Genset. I built the original datalogger during Aprill of 2012 and used it all summer. Now I am cleaning it up, adding some sensors and some indicators…. Read More. And watch for updates based on this last round of feedback.